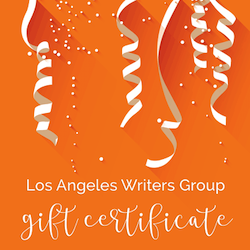 We currently have more than 4800 writers on our mailing list, and most of them are writers in Los Angeles. Whether you have a product to advertise specifically for writers or have a writing seminar to promote, you can find the targeted audience you need right here. We can do a special mailing regarding your event or product, or you can advertise on this website. If you are interested in advertising to writers, fill out the form below to contact us and request a rate card. Ask about our current specials. 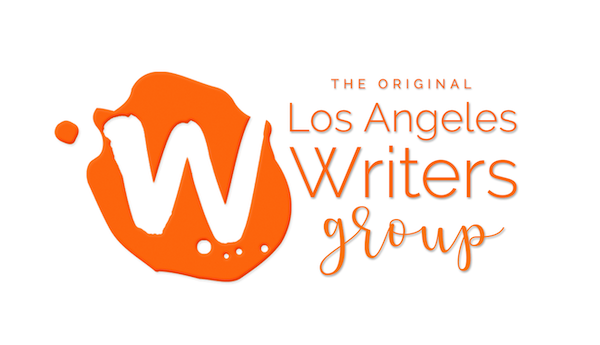 Email us at lawritersgroup@gmail.com to start the process to advertise to writers in Los Angeles. Please include what product or service you’d like to advertise.